If you’re looking to add an adventurous furry companion to the household, but need a dog who can handle frigid temperatures and winter snow, consider these seven exceptional dog breeds for cold weather. Is there anything the unflappable Labrador Retriever doesn’t love? If there’s an adventure to be had, she wants to be included. Luckily, this hardy breed has a double coat that keeps them warm and dry through a variety of weather conditions. 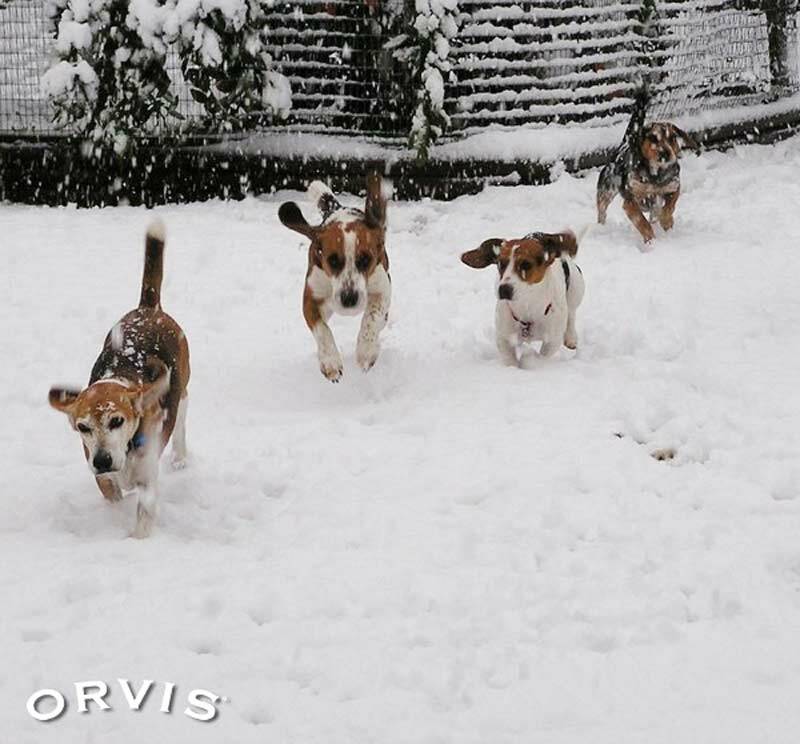 The athletic Lab is perfectly happy to bounce through snowbanks or splash through puddles—weather can’t stop the fun. When it’s time to head inside, she’ll keep your toes warm as you read by the fireplace. 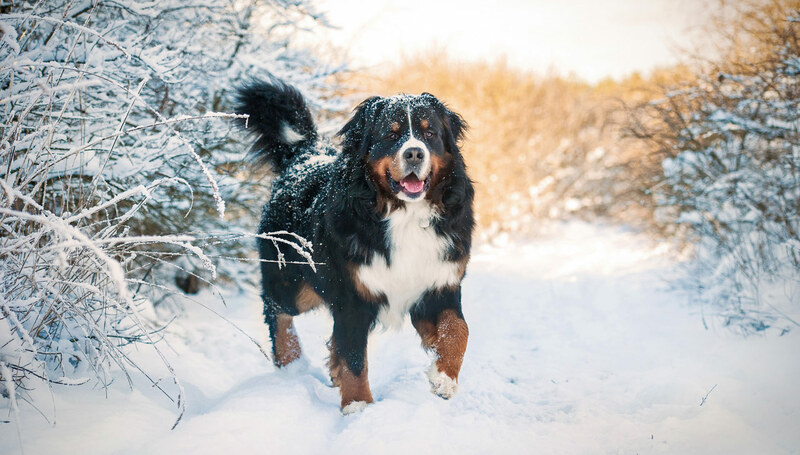 A thick double coat offers the Bernese Mountain Dog plenty of protection from the harsh winter chill. 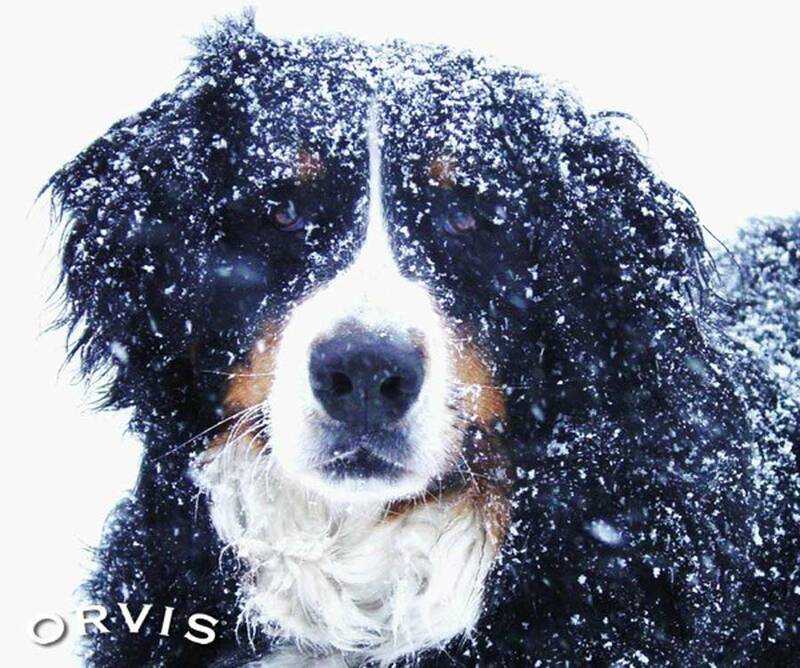 Berners love to play, and they’re more comfortable in the cold than in the heat. Good luck getting this lovable ball of fluff inside when there’s snow on the ground. As a working breed used historically for pulling carts, your Berner may even tow sleds back to the top of the hill. The term ‘shorthaired’ in the name doesn’t mean the German Shorthaired Pointer can’t handle winter weather. Her dense, water-resistant coat protects her from cold, wind, and rain. 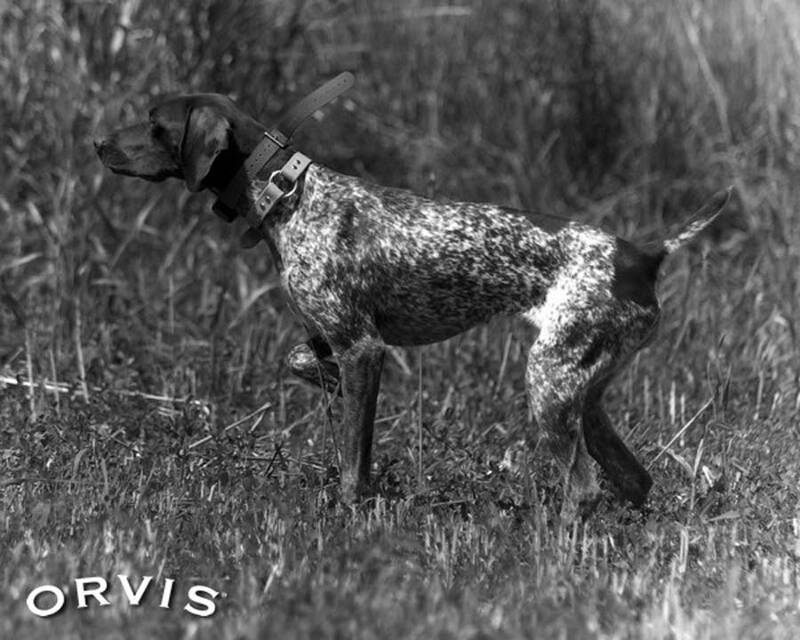 This dedicated bird dog is delighted to join you outdoors any time of year. While an especially cold stretch may keep you both indoors, if you’re able to weather the conditions, she’s likely to accompany you. The GSP doesn’t have as much insulation as other breeds, so she may benefit from extra calories as the temperature drops. The energetic Beagle is an outdoors-loving breed who prefers to spend his time wherever his people are. If he’s raised in a cooler climate his coat will adapt to offer extra protection. A dog jacket may help him on frigid days, but it’s not necessary during milder stretches throughout the season. Watching the tip of a Beagle’s tail wave above fresh powder as he creates his own trails is an unexpected delight. The cold coast of Newfoundland is the origin of its namesake dog breed. St. John—where the Newfoundland breed was developed—boasts the distinction of being this Canadian province’s windiest, snowiest, and wettest city. This gentle giant is known as a courageous water rescue dog, developed to withstand icy water and frigid temperatures. 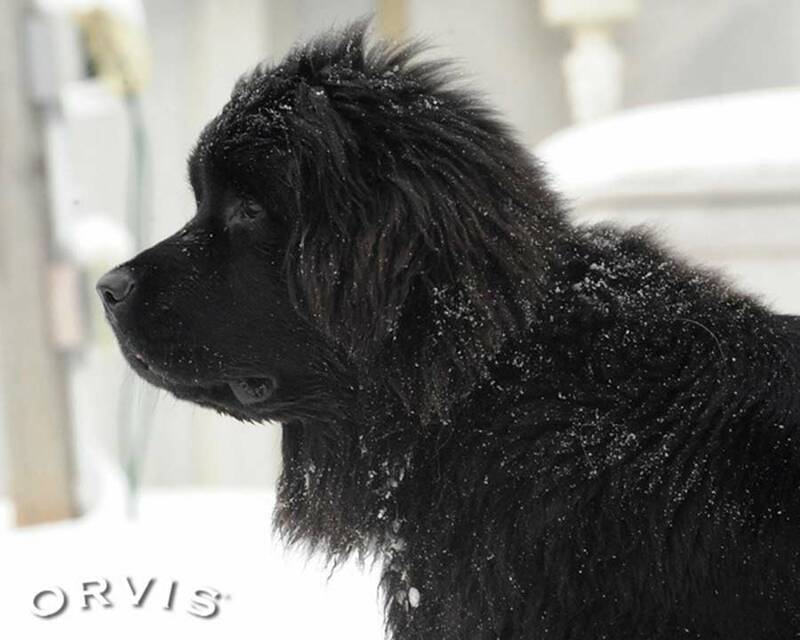 Invite your Newfie along for winter escapades. He’s got the endurance for cold-weather adventures and also enjoys the thrill of peaking snowbanks at home. 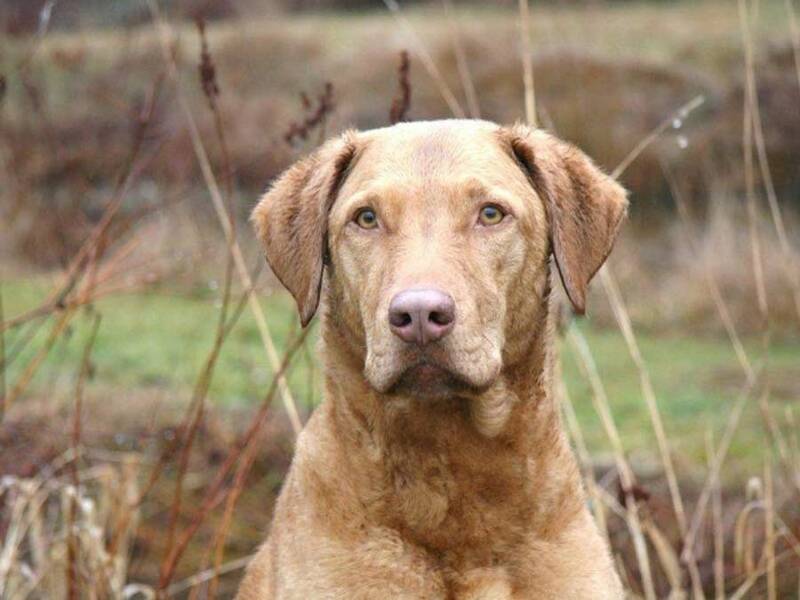 Considered the most rugged retriever, the Chesapeake Bay Retriever is unconcerned by cold, winter weather. With a bloodline thick with weather-hardy waterfowl retrievers, the Chessie is no slouch when it comes to frigid temperatures. He’s not going to settle for a couple of balls tossed down the hallway just because snow is falling—this robust canine needs plenty of outdoor exercise, regardless of the weather. After a sufficient romp outdoors in the snow, the Chesapeake Bay Retriever is likely to take more than his fair share of the sofa. 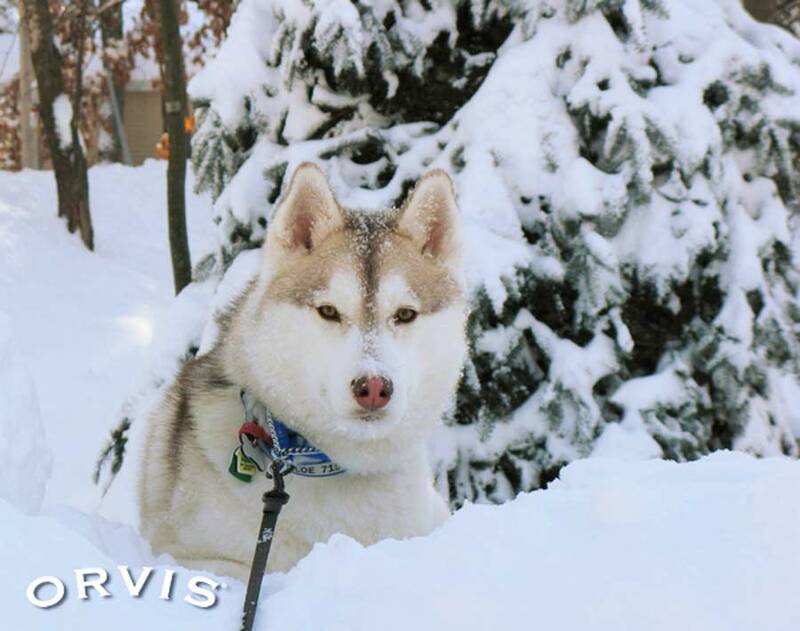 The Siberian Husky—well known for his participation in the annual Iditarod—is often the first breed that comes to mind when it comes to winter weather readiness. A thick double coat keeps the husky warm even when temperatures plummet, a trait integral to his sled dog history. Should you consider picking up sled dog racing as a hobby, the husky is the dog for the job—but he’s also content to join you on a winter hike or chasing snowballs in the yard. Plenty of other breeds are perfectly happy in cold weather—including the winsome mixed-breed shelter dog. Before you bring a dog home, explore our Dog Breed Selector to discover which breed’s characteristics suit your lifestyle. Though a dog may be rugged enough for winter weather, they are not immune to frostbite, hypothermia, and other winter safety concerns. Some cold-loving breeds may not know their own limits, so it is important to watch for signs that your dog needs to warm up indoors. 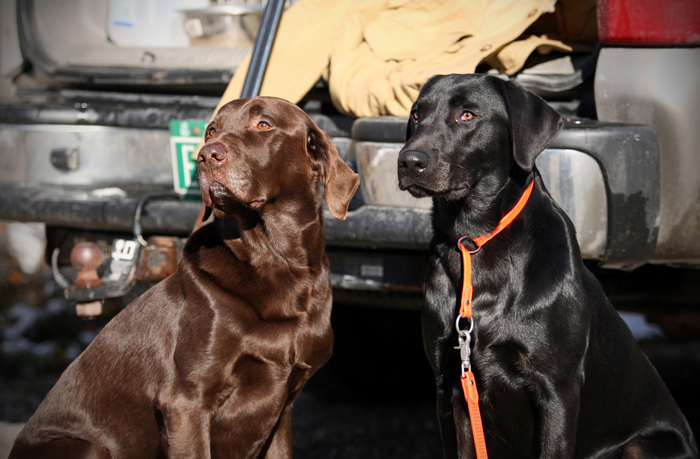 Outdoors enthusiasts need a dog breed that can keep up even when fair weather turns to flurries. Cold winter weather is a fact of life in much of the country, including our home state of Vermont. As the bare trees accumulate a layer of glittering snow, winter recreation calls to us. We love getting outside with our dogs to enjoy the season in our snowshoes, cross-country skis, or hiking boots—and hope you will, too.